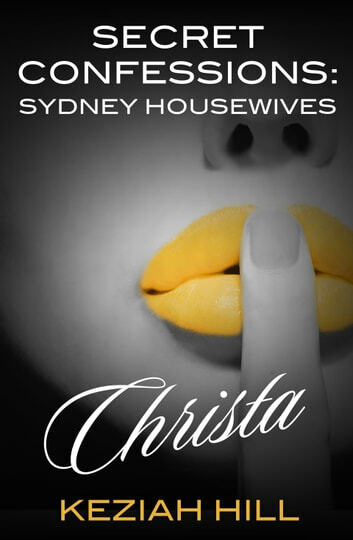 Meet the Housewives of Sydney. They are wealthy, elegant, poised, and constantly in the public eye. But what goes on behind closed doors, in the private homes and parties where the cameras and paparazzi aren't welcome? Delve into the most personal details of their relationships, their friendships and their lives. The only question is: can you handle the heat? 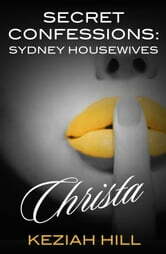 In business, as in pleasure, Christa has two rules: ask for what you want, and be prepared to get a bit creative. She and her husband, Marc, are infamous for their charitable soirees and the obscene amount of money that they raise for good causes around the world. The secret to their success has always been well-kept, but one chance encounter with Christa is going to lead one lucky CEO to find out just how this unorthodox pair make friends and influence people.